WesTech is an industry leader in replacing old or damaged drives. 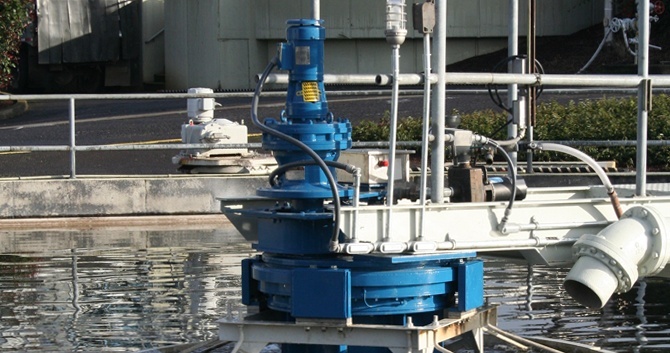 We can retrofit our drives to be a drop-in replacement for any brand of clarifier or thickener. When you purchase a WesTech retrofit drive, an engineer will come to your plant to take detailed field measurements. Using this information, we can custom design a drive to fit your needs to ensure a seamless conversion with minimal downtime. If you need to replace a WesTech drive, just give us a call with your job number and we’ll take care of everything else. As with all WesTech products, we stand behind our drives. And if you need to replace a drive, you might as well have the best.